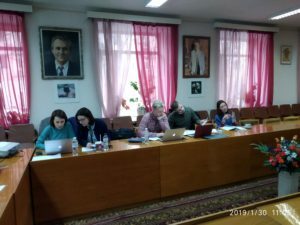 On January 31 was held a working meeting within the framework of the project “Bio-behavior Survey among Transgender Men and Women in Ukraine”. 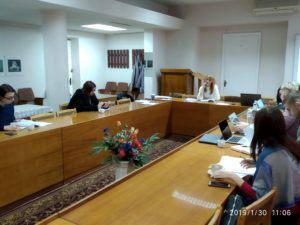 The meeting was attended by representatives of the customer from the public health center “Center for Public Health”, project experts (representatives of the LBGT community), project manager and employees of ” The Center of Social Expertise named after Yu. Saenko”. During the meeting, the final version of the questionnaire on which the survey will be conducted was discussed.